I’m an independent software developer based in France. I have strong interests in programming, user interface design and human-computer interaction. I believe that apps should be fun and easy to use. Most people talk about functionalities and features, but I prefer to focus more on usability. I believe in creating things that empower people to do great things. 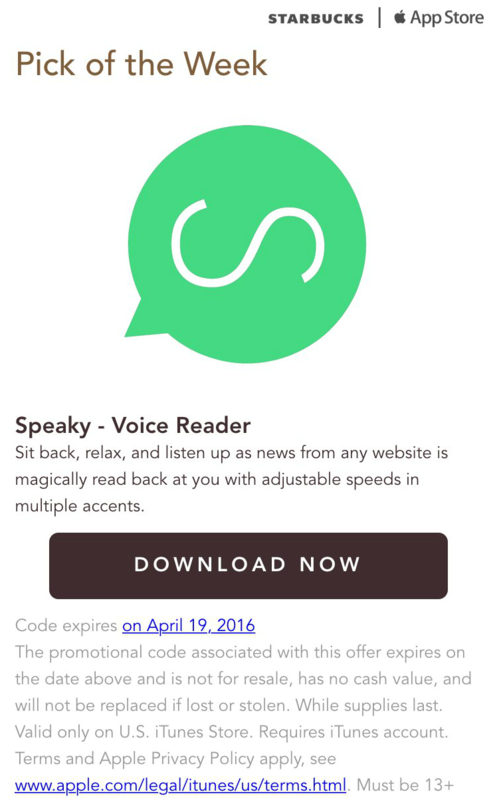 I work exclusively on my own apps such as Speaky (voice reader for web articles) or Collections ( easy home inventory). Some of them were featured in the press and popular websites such as Engadget, Lifehacker and New York Magazine. 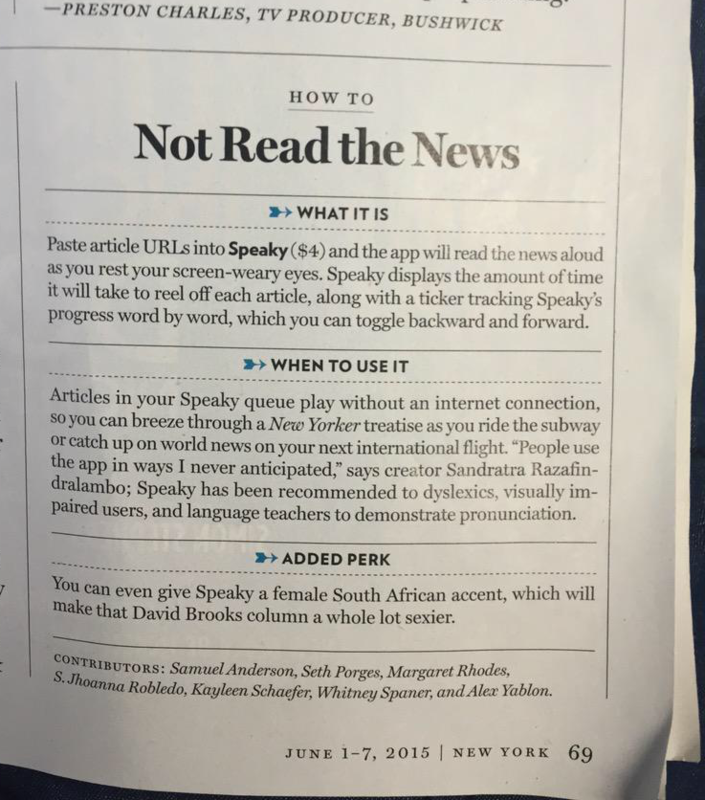 I’ve also partnered with Apple and Starbucks in 2016 to feature Speaky as « Pick of the Week ».